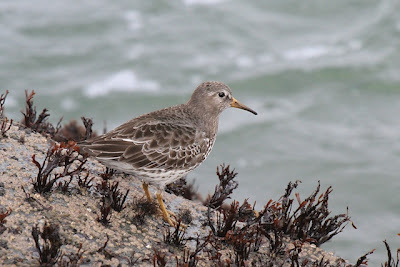 Wader Quest: 10 days to go and fame at last! 10 days to go and fame at last! As WQ day crunches ever closer and the adrenalin courses through our veins, we also get increasingly nervous about the whole thing. The day cannot come quickly enough for us, but every day we have some reason to be pleased with the way things are developing. In the UAE we will be ably assisted by none other than the UAE bird recorder Tommy Pedersen, no-one will have a better idea of what is about then him for sure, and he is giving his time and knowledge generously to WQ. 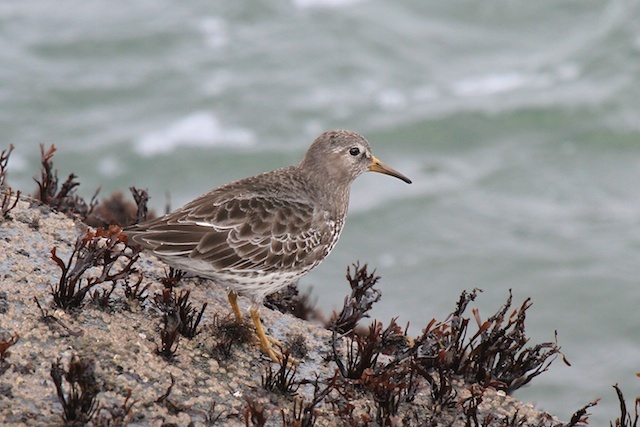 We have also booked our flights to the USA now, starting in Florida on the 29th of November, flying on to Los Angeles on the 4th of December and then driving up and down the west coast in search of waders, (or should I call them shorebirds over there?) ending in San Diego from where we will be flying home on the 14th of December. In California we are lucky to be able to count on the help and advice of two great birders, Garry George of Audubon California and Gary Nunn who lives and works in San Diego. Without the input of these two tremendous birders and great guys the trip would be far more worrying, but their local knowledge and contacts will ensure a fruitful and effective trip. This will be an exciting leg of WQ as it will involve three different flyways. The Atlantic American, the Mississippi American and the Pacific American flyways, and of course we all know what that means! Lots of lovely waders!!! Hello! I'm visiting ex-pat family in the UAE this past month. Read the article today about Wader Quest in the National AE. I am excited to watch how your trip progresses and thrilled to know there are many wonderful, talented birders out there, such as yourselves, that will make a difference - hopefully with the Spoon Bill Wader-one I've never seen-and I will be living vicariously through you as you navigate the Wader's World! Hello Heather. Thank you for your kind words and for taking the time to write a comment here. It is comments like yours that make all the effort worthwhile. Of course the important thing is the results that we can achieve, but knowing that people care about what we are doing makes it easier to carry on, even when the going gets tough. We hope you enjoy your new vicarious life! Consider each blog a personal postcard to you. Cheers Rick and Elis.